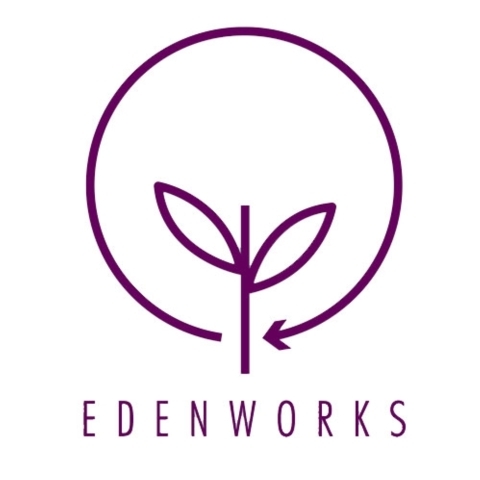 Edenworks is developing the future of food infrastructure. Our goal is to disrupt the factory farm system through a resource efficient and scalable solution for local food growing and sourcing. We will target businesses that are already invested in food, like restaurants, grocers, and artisanal producers, offering them the opportunity to source their produce and seafood directly from Edenworks’ automated aquaponic farms. By targeting the supply side of food, Edenworks can seamlessly change the way we all eat, without changing the way foodservice operators conduct business or consumers eat and shop for groceries.